Powered by Williams Interactive, the Montezuma slot immerses you into an ancient world that we can only see bits and scraps of today. Yet, we know that ancient civilisations like the ones that inhabited the territories of Central and South America were extremely intelligent and advanced, which is why they remain fascinating after centuries of being extinct. Montezuma is a legendary warrior and Aztec ruler. 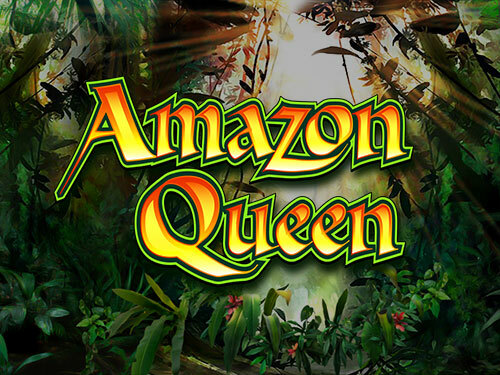 Due to his legendary status in the Aztec culture, he was given centre stage in this WMS video slot set in the depths of a South American rainforest. His greatness and the overall feel of the game are beautifully portrayed by an impeccable design supported by crisp colours and primitive music. In such an environment, who wouldn’t want to mingle with the Aztecs? The game tries to depict various aspects of the Aztec civilisation, but primarily it focuses on the figure of Montezuma. He is portrayed as a prime Aztec warrior with a colourful feather cap and a sublime look on his face. Obviously, he is the highest paying symbol in the game. Montezuma is followed by an Aztec princess, who is shown in similar head attire and with a brave attitude of her own. The remaining symbols include an eagle, a feather cap individually, a statue of a snake and a golden mask. A standard set of playing card symbols, namely Ace, King, Queen and Jack, are also present on the reels to pay out smaller values. When it comes to gameplay, Montezuma is an easy slot to play. There are 5 reels and 3 rows, something we’re all used to, and the game features 30 paying lines. All 30 of them are active during each spin, meaning they are fixed and can’t be adjusted. The Montezuma slot benefits from two special symbols, an Aztec pyramid which is the game’s Wild and a Scatter, which is a strange Aztec wheel/shield. To really win big on Montezuma you need to pay attention to the Wild and the Scatter. The pyramid Wild will only land on the second, third and fourth reel. 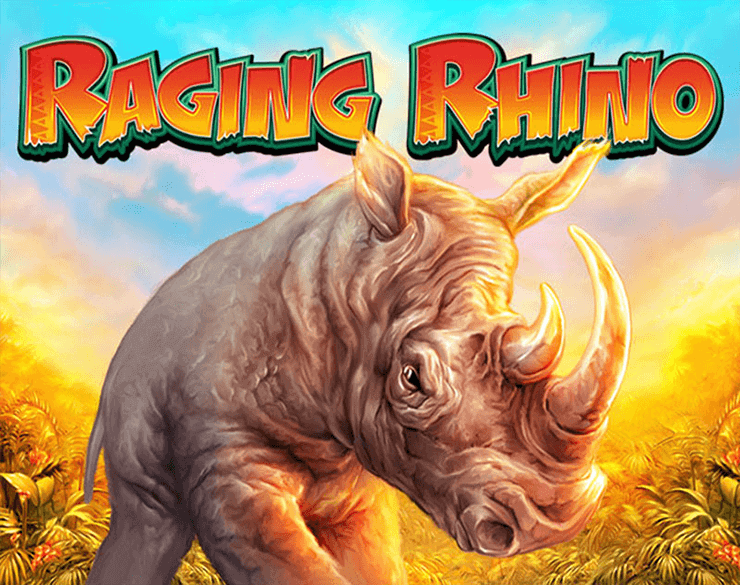 Apart from its usual role of replacing standard symbols in order to complete the matching combination, the Wild can also appear in stacks and enhance the win. So, Stacked Wilds is one if the attractive features Montezuma has to offer. The other one is Free Spins. The round is triggered by the shield symbol, and 3 is enough to start the bonus. At the beginning, a wheel will appear above the reel grid, spin, and land on a multiplier, 2x, 3x, 5x or 10x. 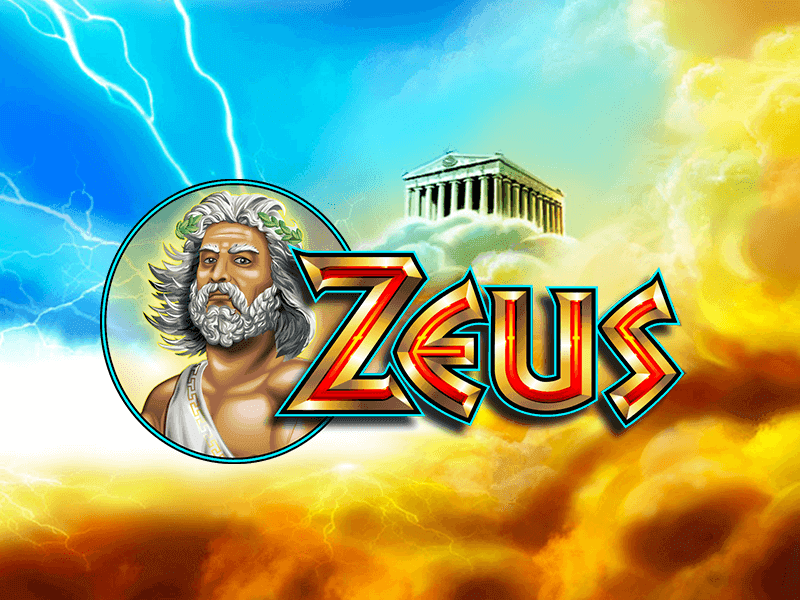 The wheel will also determine the number of free spins awarded for each bonus round, and the range is from 3 to 25 free spins. 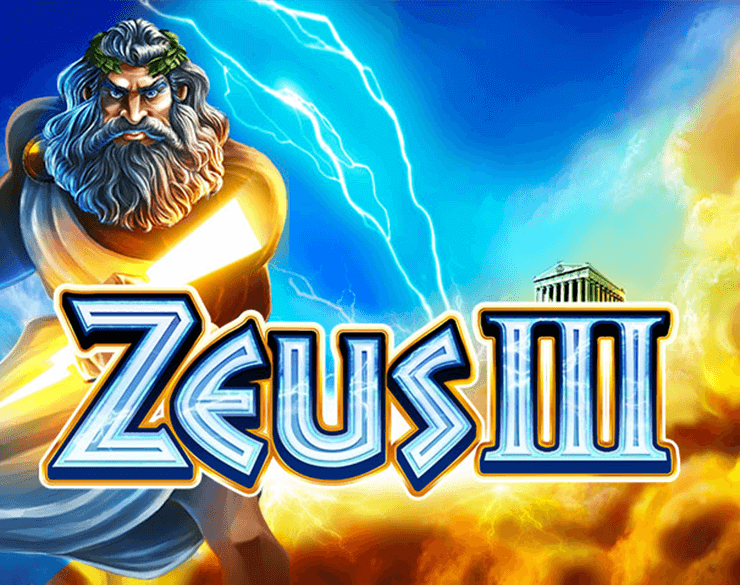 By combining the multiplier with free spins, you get a rather lucrative bonus feature that not so many slots can be proud of. 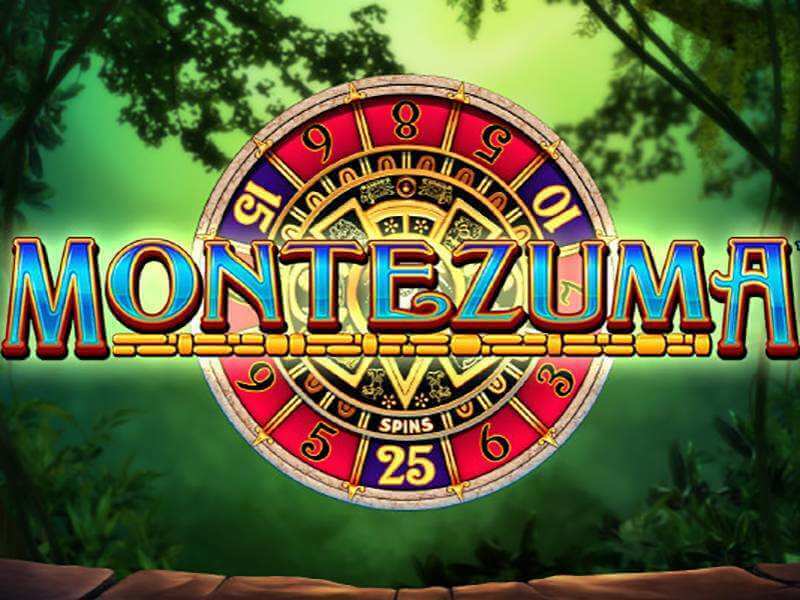 All in all, Montezuma is a powerful video slot that meets the requirements of an average spinner. 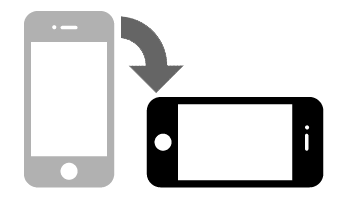 It is a no-download slot that you can enjoy on your mobile device if you prefer to play on the move, and it’s one of the finest machines made by WMS for the online market.